Kaley Cuoco’s Wedding Cake: You HAVE To See This! Kaley Cuoco Got Married On New Year’s Eve! Ryan and Kaley say 'I Do"! 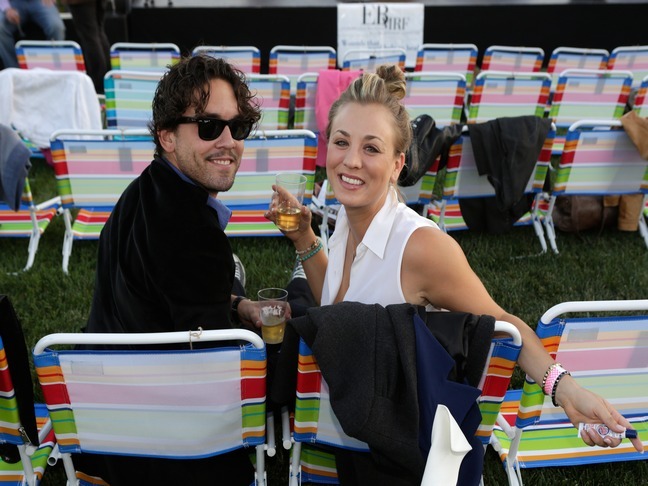 Big Bang Theory’s Kaley Cuoco Engaged! TV actresses showed off their best red carpet fashion at the 2013 Emmy Awards!